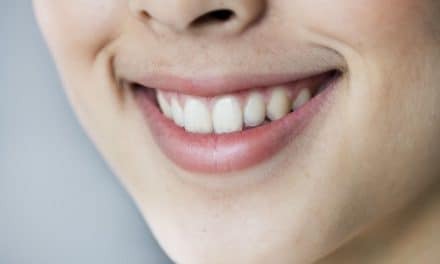 It is natural for your teeth to turn yellow as you age and if you have poor oral hygiene, then your teeth will promptly turn yellow, brown or even black. However, that doesn’t indicate that you can’t get your teeth white again. Home remedies, such as apple cider vinegar, fruit enzymes, coconut oil pulling, etc., can get rid of yellow teeth. 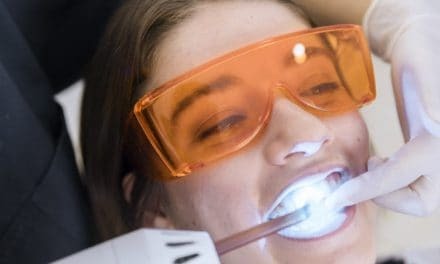 Also, there are several conventional methods, such as professional teeth whitening, whitening strips, dental veneers, etc., to help you in the case of yellow teeth. Sometimes even with regular brushing and flossing, it can be difficult to prevent your teeth from the gradual discoloration to a yellow color. Some of the most common causes of tooth discoloration include drinking beverages like coffee, soda, or wine. Smoking and consuming tobacco are the leading cause of tooth discoloration. Using a mouth rinse or toothpaste consisting of baking soda and hydrogen peroxide may help reduce yellowing of the teeth and increases whiteness. Hydrogen peroxide and baking soda remove plaque and tartar efficiently. Deficiency of vitamin C may worsen periodontitis, which is severe inflammation of gums and involves bacterial build up. This bacterial accumulation over teeth contributes to discoloration. Consuming sufficient vitamin C reduces discoloration of the teeth and brightens the teeth. Apple cider vinegar can reduce staining of the teeth and enhance whiteness, but in higher quantities, the apple cider vinegar may damage the surface of the teeth. Swishing in the mouth with coconut oil is often found to be an effective way to decrease plaque accumulation on the teeth which contributes to the yellowing of teeth. Hence, coconut oil pulling can be very effective to reduce discoloration. When Fruit enzymes are added to toothpaste, they may fight against discoloration. Some toothpaste contains papain enzyme from the papaya and bromelain enzyme from pineapples, and these kinds of toothpaste can help remove tooth stains. Over-the-counter whitening products are quite convenient and affordable and can lift up you yellow color by removing saints and make your smile whiter and brighter. Whitening toothpaste contains stronger ingredients than regular toothpaste and may help reduce tough food stains and whiten the teeth. Whitening rinses are a great way to get rid of yellow teeth. They have hydrogen peroxide as a constituent which reacts with the substance staining the teeth and lift them off the teeth. Some dentists recommend tray-based tooth whitening, which can also be done at home. You are required to wear a fitted tray over the teeth in Tray-based tooth whitening method. The fitting tray contains a bleaching gel and is expected to be worn for 2 to 4 hours a day. Dental bonding is done to improve the color of teeth. 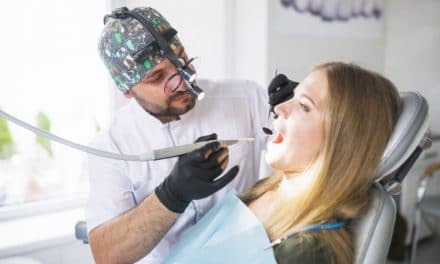 It involves the application of teeth-colored material to a teeth surface and hardened with a special light which helps to bind the material to the tooth. How do the teeth turn to yellow? Yellowing of your teeth is inevitable, and various daily habits can lead to gradual yellowing of your teeth. Your teeth typically look yellow as you age because the upper white enamel wears off and lower yellowish dentine is more visible. Various foods and drinking beverages like tea, coffee, wine or cola can cause staining of teeth. Tobacco use or smoking frequently stains your teeth. Poor brushing and flossing habits. Several diseases involving enamel and dentine defects. Head and neck radiation therapy and chemotherapy can cause teeth discoloration. Consuming certain antibiotics like tetracycline and doxycycline can cause to discoloration of teeth when given to children with developing teeth (children below age 8). Some dental restoration like amalgam filling can make your teeth appear yellowish. How to prevent yellowing of teeth? Using proper brushing and flossing techniques. Brush your teeth at least twice a day and floss at least once daily to remove plaque. Use a straw to avoid the contact between your drink and teeth. Teeth can be discolored for a variety of reasons, such as poor dental hygiene, consuming stain-causing food and drinks, tobacco use, certain medications, and advancing age. Discolored teeth can lead to unpleasant appearance and low self-confidence. The treatment can be done at home or your dental office. There are various over-the-counter products available but don’t forget to talk to your dentist before trying any home care whitening kit for yellow teeth.